March 10, 2012 / Long Beach, NY -- American Pop Art, Inc. of Long Beach, NY is proud to announce the launch of its new online blog, featuring paintings by the late American pop artist Steve Alan Kaufman (a.k.a. SAK), discussions about today’s modern art, and spotlighting youthful artist talent from local Nassau and Suffolk counties. Organizers hope the new art blog at www.stevekaufmanart.wordpress.com will introduce Steve Kaufman’s art to younger generations, and help generate more public interest and appreciation for Long Island’s regional art displays. Former assistant to Andy Warhol, Steve Kaufman is remembered as one of the greatest American pop artists and a generous humanitarian. His subjects included iconic brands such as Coca-Cola, Campbell’s Soup, the Wizard of Oz, and many famous people including Marilyn Monroe, Mozart, Beethoven, and Mohammad Ali. Steve Kaufman’s paintings made their way into the homes and hearts of many people worldwide. February 12, 2012 marked the 2-year anniversary of the pop artist’s death. 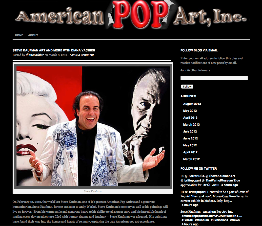 In February 2012, Diana Vachier of Long Beach, NY launched a new virtual art gallery at www.americanpopartinc.com exclusively dedicated to Steve Kaufman art. Diana Vachier has worked with Steve Kaufman since 2001. In Steve Kaufman’s memory and tradition of helping people in need, twenty percent of proceeds from the American Pop Art Inc. web site’s Charity Art page at www.americanpopartinc.com/charity will go to a charity of the buyer’s choice. American Pop Art, Inc. also recently announced a new initiative to benefit S.T.R.O.N.G. 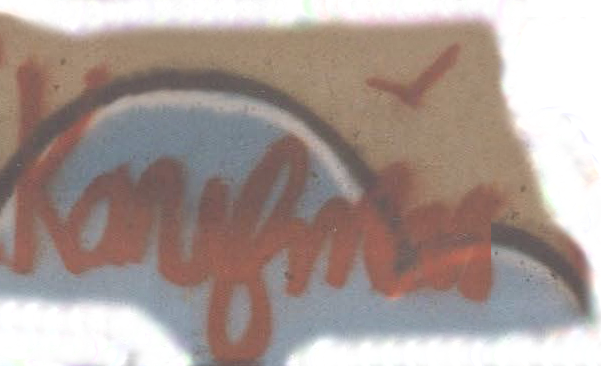 Youth, Inc., a gang prevention and intervention agency based in Uniondale, Long Island. 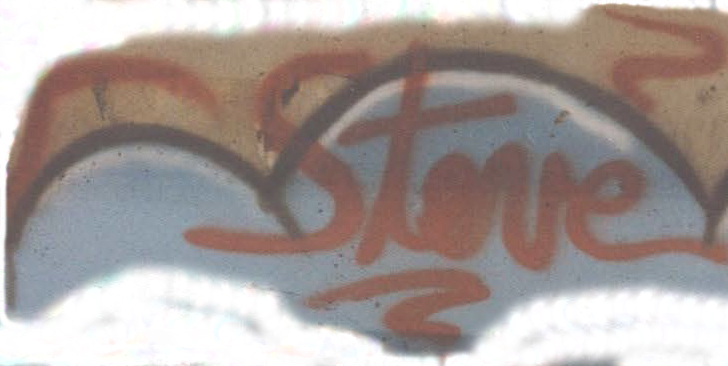 Ten percent of sales from the American Pop Art, Inc. virtual gallery at www.americanpopartinc.com will go to S.T.R.O.N.G. Youth, Inc. programs, which include workshops, community partnerships, gang hot spot location services, and a rehabilitative employment program. In his lifetime, Steve Kaufman launched and operated the “Give Kids a Break Fund,” which aided troubled youth and gave them a job in his Art Studio. For more information about Steve Kaufman’s life and his art, please visit www.americanpopartinc.com. For art inquiries, please contact Diana Vachier at [email protected].